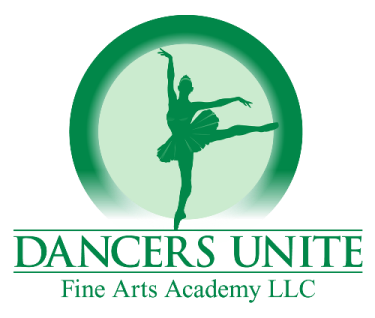 If you are looking for a top quality dance studio in the Quail Hollow neighborhood of Charlotte, then look no further than Dancers Unite. 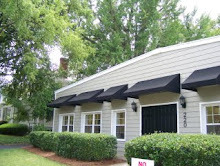 Our dance studio offers excellent dance instruction in numerous dance styles (ballet, tap, jazz, acro, hip hop, etc.) and our classes are taught by highly qualified adult dance instructors. We also have a Competitive Dance Company for more advanced students, and our team has been awarded numerous prestigious dance competition awards, including national championships! We also offer Summer Dance Classes so you can get started this summer! You can also check out our Fall to Spring Dance Class Schedule.